Over here at 30Fifteen, we don’t just believe in New Year Goals, but new monthly goals and even weekly goals. Why? Because it helps us stay on track to those bigger goals we set. You’re able to check in and track how you’re doing, shuffle stuff around, then continue with greater awareness. Self care happens to be one of our greater focuses, which can be easily put to one side if work / life gets a little hectic. It’s very hard not to think of February and think of love – let’s face it, Valentine’s Day cards have been in the stores since December 27th! We’re even showing you our love by throwing a Lucky Dip Competition throughout the entire month! (Sign up here) Love is everywhere, but are you giving yourself enough loving? Self-care is one of the most important things you can do for yourself in your life, but it’s often one of the hardest things for us all to get our heads around and start practicing. 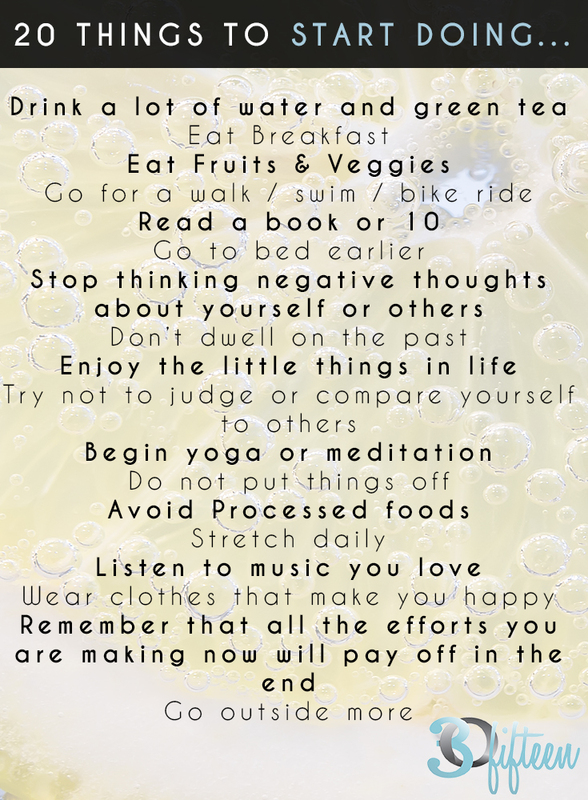 Here’s a list of things you could start adding into your daily/weekly lives to keep you feeling good. (We say 'could' because, ultimately you're in-charge of your life, we're purely making suggestions! WARNING all of these suggestions could result in elevated mood and love of life! 30Fifteen Team February 1, 2018 February offers, lucky dip, gifts, Giveaway, In it to win it.